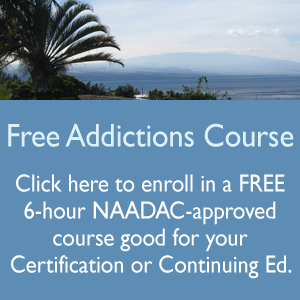 We are offering a special now through the end of February discounting our “Professional Ethics and Issues for the Addictions Professional” course at 30% off. Please take advantage of this special to be sure you complete your ethics requirements for your recertification. This is a six hour course aimed at clarifying common ethical issues encountered by members of the addictions treatment community. 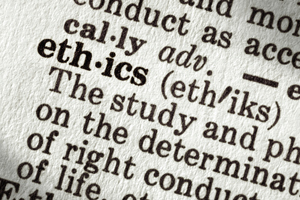 In addition to covering major ethical theories and principles relevant to the counseling and helping professionsand relevant legal terms, it addresses dual relationships and other potential conflicts of interest, self disclosure and other well intentioned pitfalls, as well as the complexities of managing impaired professionals and professional whistle blowing.